I’ve been spending the last week trying to help my daughter to cultivate good study habits, as she is struggling a bit. She is getting to the end of year 9 – she has chosen her GCSEs but now she has to prove herself worthy in the end of year exams. She and I know she will do fine, but she wants to do so much more then fine…. This part is tricky for me. I want to help – I want to tutor her – I want to impose strict timetables and make her study, but this is completely wrong. She needs to motivate herself – she needs to work it all out for herself. For year 9 i am letting her do exactly what she wants to do. If she fails, then she will learn, and then I will be there to help if she needs me. This is the time when children need to form good study habits. Each year the work will get more and more, and the students who cope best with GCSEs and beyond will be the ones who laid down good organisation and study habits early on. 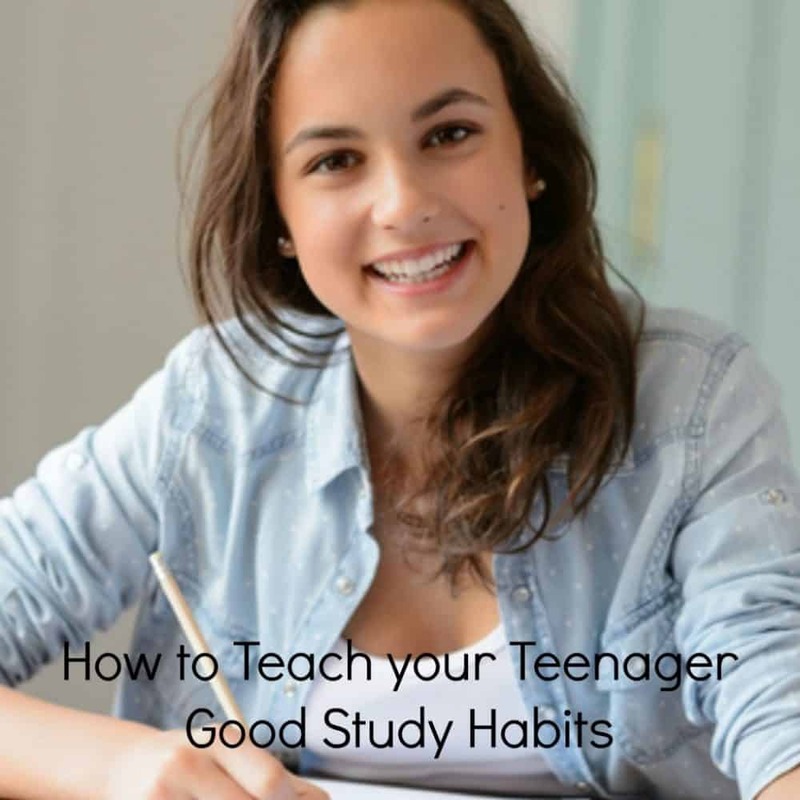 These are the habits I have shared with my daughter to help her create good study habits for life. Make use of a daily planner. This will remind the student of what they have to do that day.Daily planners are easy to carry around and it is now possible to download planners as Apps for use on any mobile device. In my daughter’s school they all have a planner and they have to use it, but it is really helping her to focus and organise herself. Change the mindset My daughter needs to accept that studying will now become part of her daily routine. She is fighting this but she will have to come round to it later. Create a homework schedule. It can help to write out their schedule for the entire week at one time. Then just go back and add in things as they come up. My daughter is a horrible procrastinator and is having to learn the hard way that the best night to do homework isn’t always the night before it is due. Pack up school bags and books the night before. Preparing in advance means they will be less likely to leave any important documents behind. We are working on this – my son is even worse…. Make sure she gets to bed early enough. 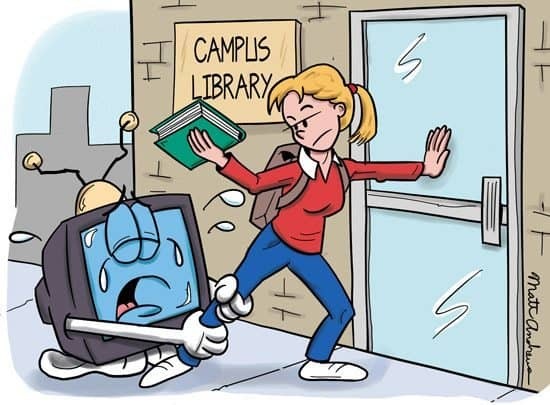 Students often have a busy social life, but they still need between 8 to 10 hours of sleep each night. Getting enough sleep will help increase their concentration levels. Eat a good breakfast. At the very least prepare a shake, smoothie or a protein bar for your child. Their body needs fuel to keep it going all day. Not eating breakfast will leave them feeling weak and tired before lunch time even hits. My daughter’s school also has a breakfast club for the few days when she really can’t face or hasn’t got time for breakfast before she leaves. All of the above points will provide any student with tools and resources to develop her own good study habits that will not only help in school, but later on in life too. And to be honest a few of them are just as relevant to me running my business.